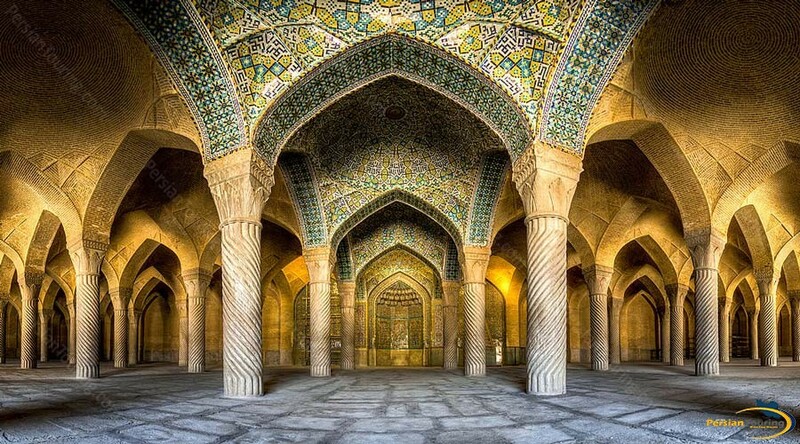 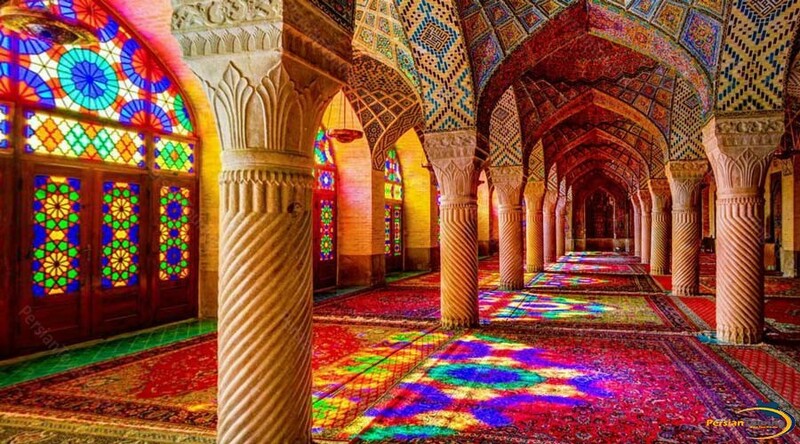 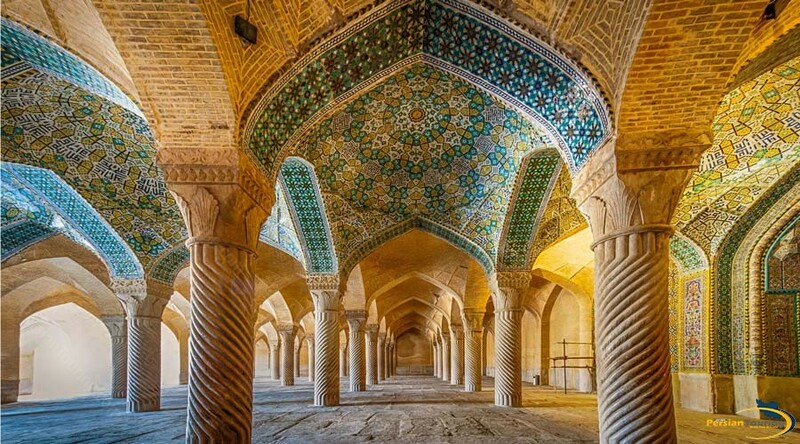 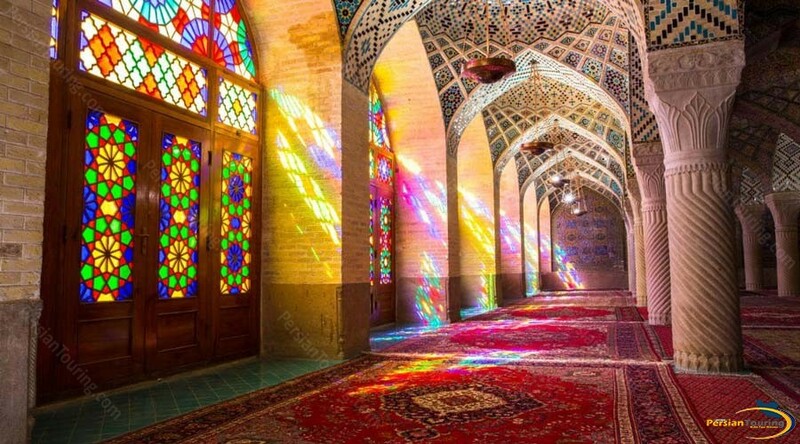 On the western side of Vakil Bazaar in Shiraz and at the end of swordmakers order, a very beautiful mosque is established which is known as Soltani Mosque or Vakil Mosque. 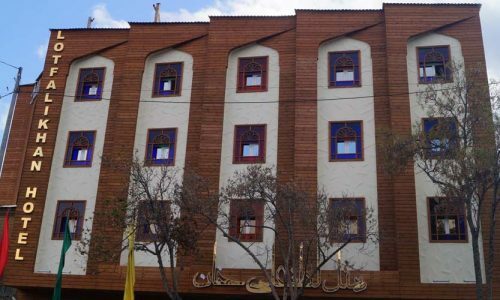 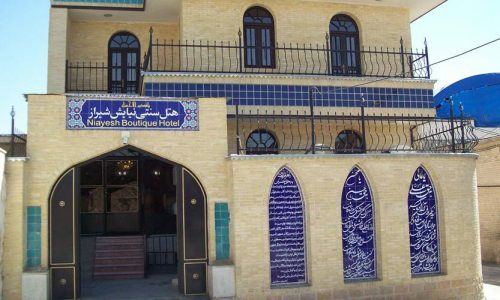 This is one of the elegant and very resistant buildings of Zand period which is highly significant in terms of art and architecture. 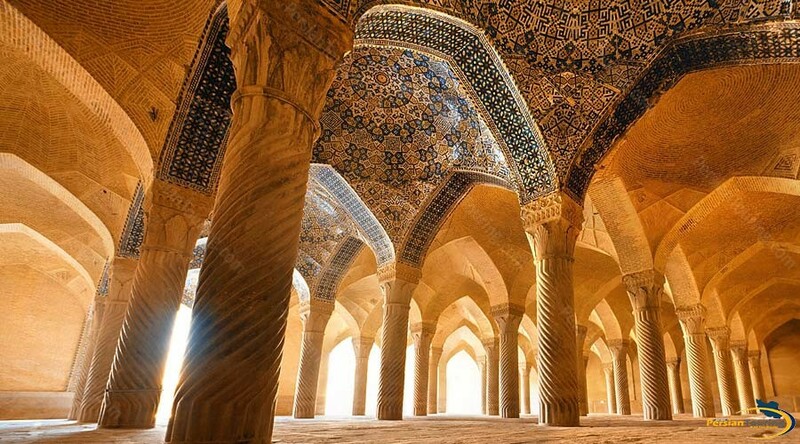 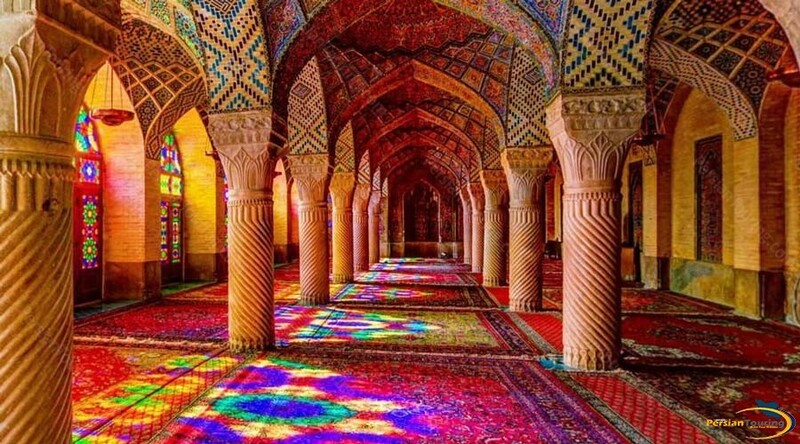 The mosque was built to the order of Karim Khan Zand. 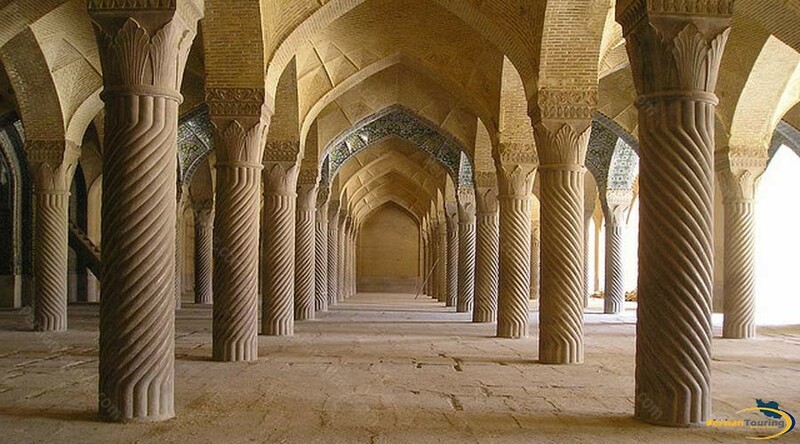 The mosque plan is two-perched and it has two southern and eastern bedchambers. 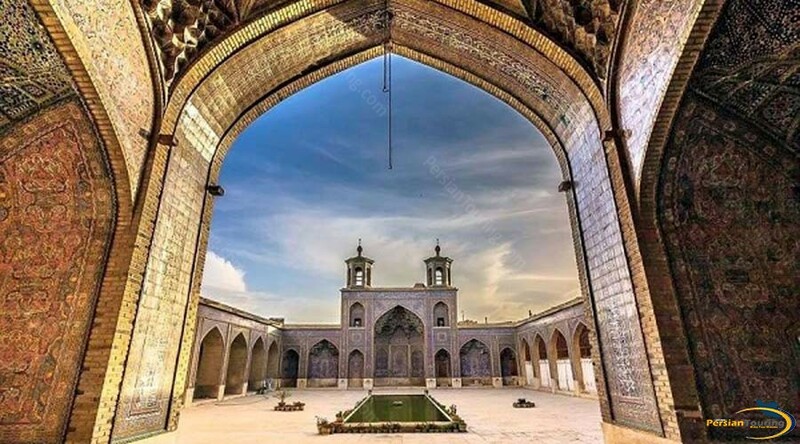 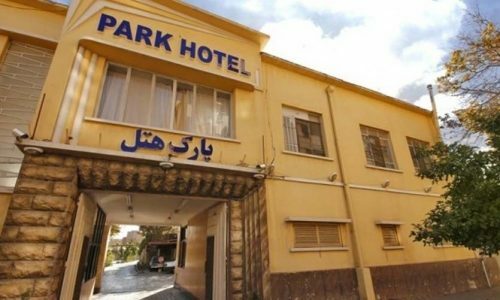 This historical monument was registered in the list of Iran’s national monuments on 18th of Tir 1311 with registration number 182 and it is supported and protected by this organization.